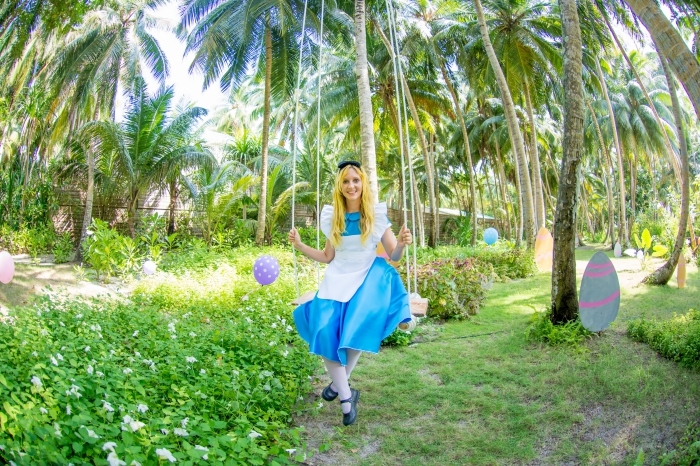 The Small Maldives Island Co. has announced a diverse range of magical Easter experiences at luxury Maldivian maverick Amilla Fushi and retro-chic sister resort Finolhu. 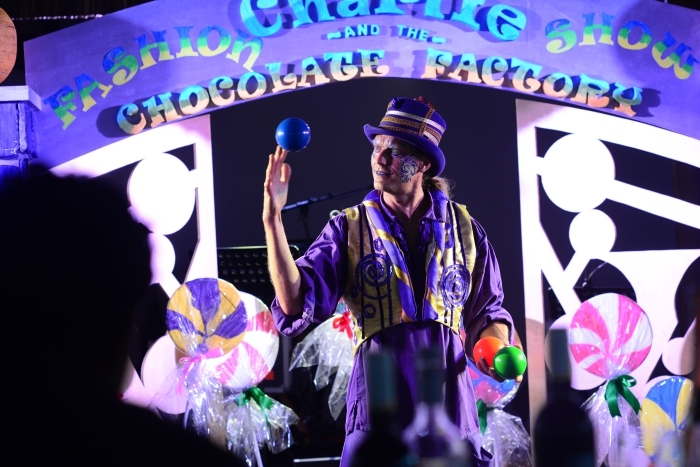 This year, families can escape down the rabbit hole into Amilla Fushi’s twist on Alice in Wonderland, or enter a world of pure imagination with Finolhu’s Charlie and the Chocolate Factory-inspired programme. Don’t be late as Amilla Fushi’s exclusive three-day ‘Amilla Four Seventeen’ football team led by legendary Everton FC and Socceroos star Tim Cahill, invites children from five to eight years and teens from nine to 16 years old to train through elite coaching on the island’s very own full-sized pitch. Tennis fans can perfect their technique for the new season with fun drills and rallies with LUX Tennis’s exciting Grand Slam Tournament on the resort’s two floodlit courts. 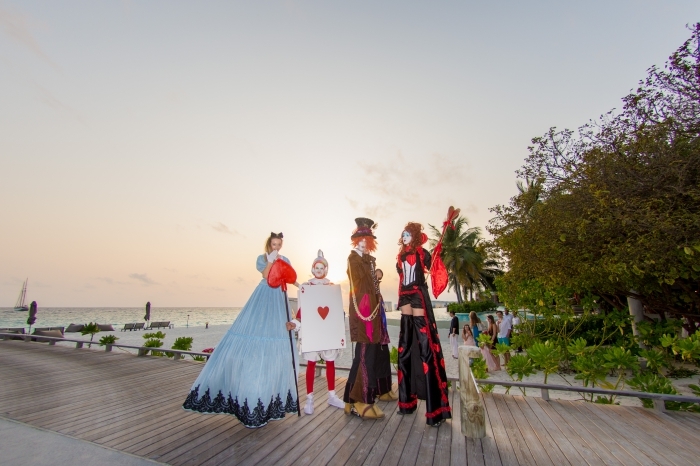 At night, the island will transform into a sensational Twilight Affair Cocktail Party followed by an exquisite Easter dinner. 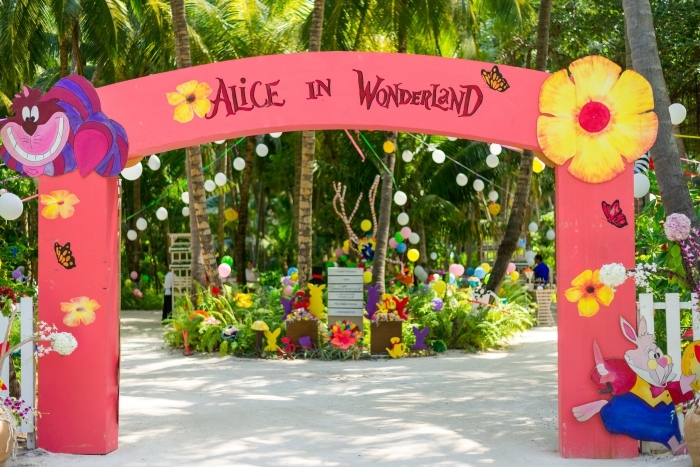 Over at fun-loving sister island Finolhu, guests will feel like they have found a Golden Ticket as the island transforms into a Willy Wonka-themed imaginarium. 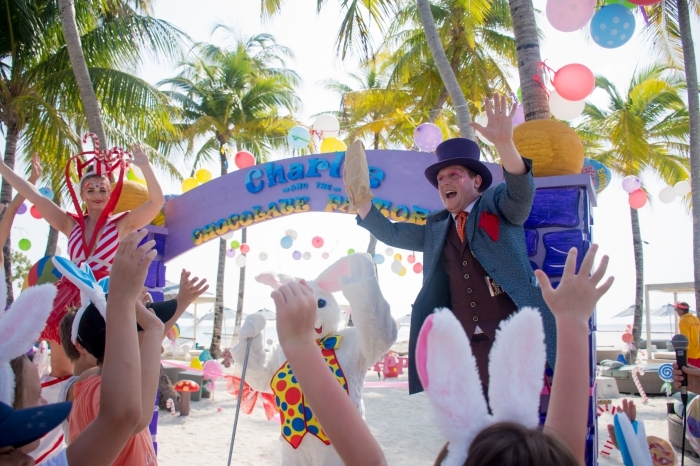 Brimming with extraordinary experiences to delight all ages, Finolhu’s specially curated Easter programme includes a Charlie and The Charlier and the Chocolate Factory Fashion Parade at the resort’s famed 1OAK Beach Club, the Oompa-Loompas’ Golden Ticket Hunt, and a children’s truffle-making class led by Willy Wonka’s nemesis, the one and only Mr Turkentine. Located just 30 minutes by seaplane from Velana International Airport, Amilla Fushi offers a choice of 59 Houses that sit gracefully over crystal clear waters, nestle amongst lush tree tops or hug the shores of pristine white sand; plus eight spectacular four- to eight-bedroom Beach Residences ideally suited to large families, groups of friends and VVIPs seeking the ultimate in space and privacy. 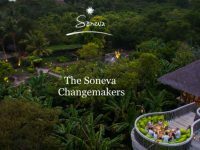 Amilla’s innovative restaurants range from the diverse, informal foodie hub Baazaar to the relaxed yet sophisticated overwater dining at the signature Feeling Koi. Guests can even drop in to gourmet café and deli The Emperor General Store or The Wine Shop & Cellar Door to treat themselves to lighter snacks, a favourite bottle or a gourmet selection of artisanal cheeses. With an unrivalled range of purpose-designed multi-bedroom accommodation options, and an exciting, inspiring and active Kids’ Club, Amilla Fushi is putting the Maldives on the map as a destination not just for couples, but for families and friends. Finolhu’s 125 villas come on the ocean, the lagoon or by the beach, with or without pool in either one or two bedroom options being the ultimate island experience for chic couples, fun-loving families and gatherings of friends alike. Located in the UNESCO world biosphere of Baa Atoll, both resorts can be reached by either seaplane in just 30 minutes from Velana International Airport or by a 20 minute flight to Dharavandhoo Domestic Airport in Baa atoll followed by a short speedboat ride. 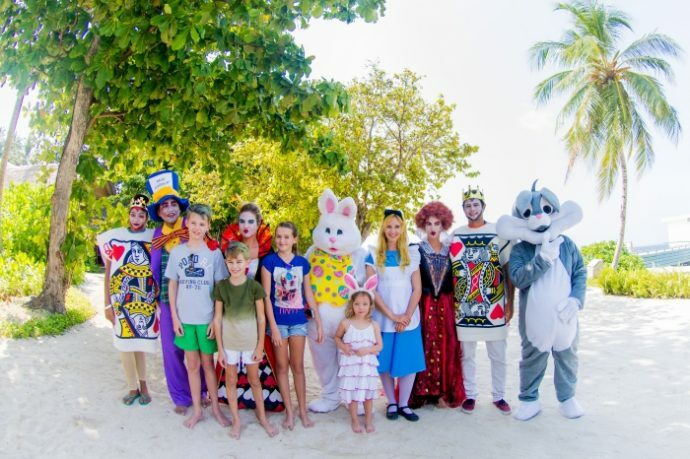 TagsAmilla FushiEasterEaster HolidaysEaster in MaldivesEaster PackagesFinolhuKidsKids activitiesKids activities in MaldivesKids holiday in Maldiveskids holidaysKids VacationsSmall Maldives Island CoThe Small Maldive Island Co.The Small Maldives Island Co.